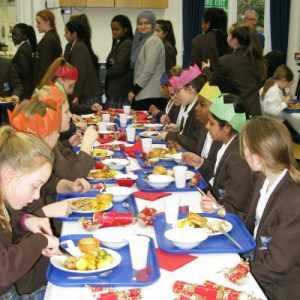 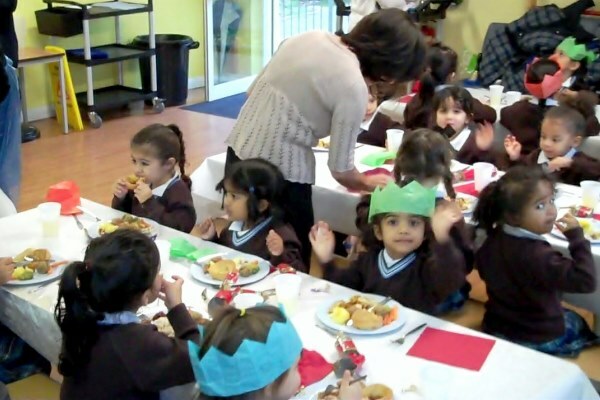 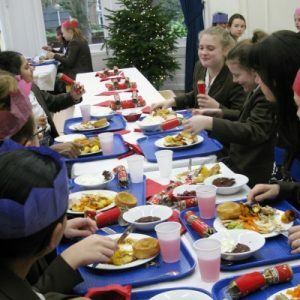 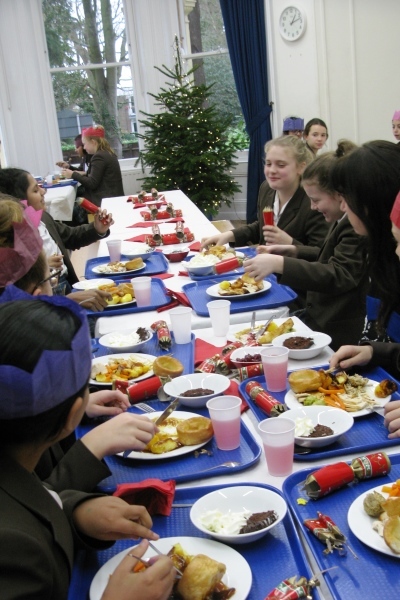 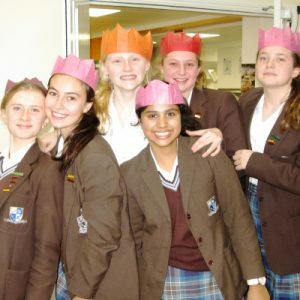 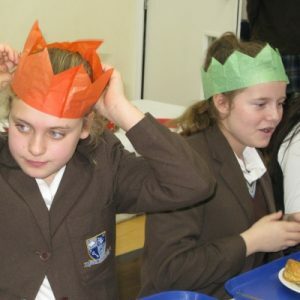 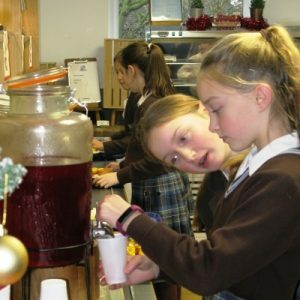 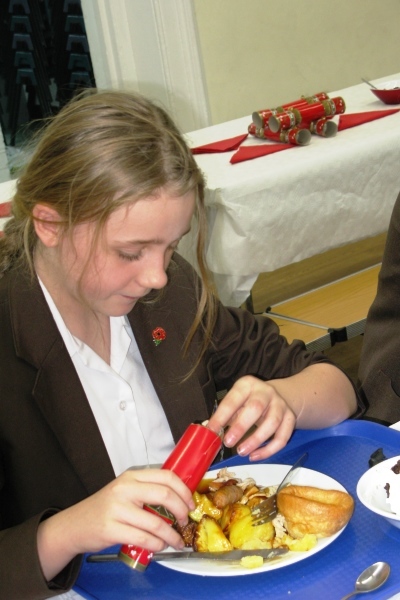 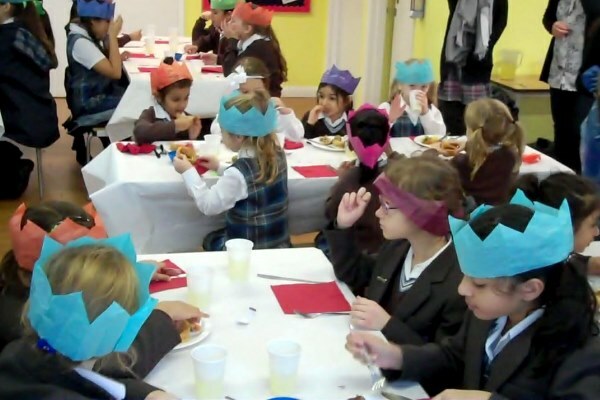 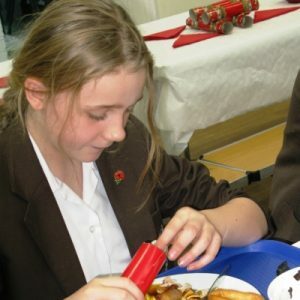 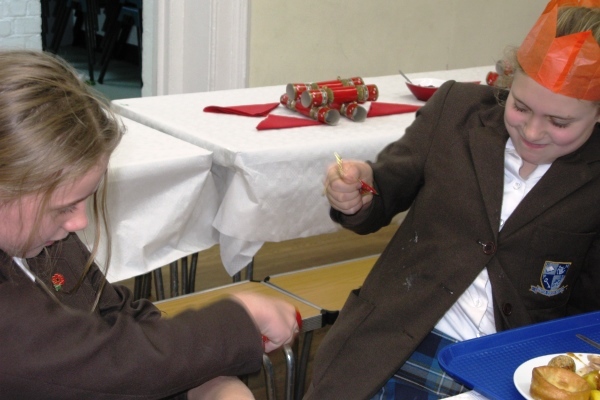 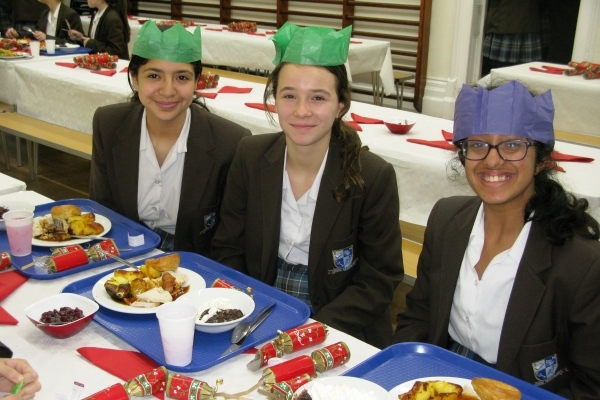 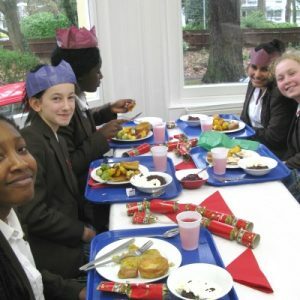 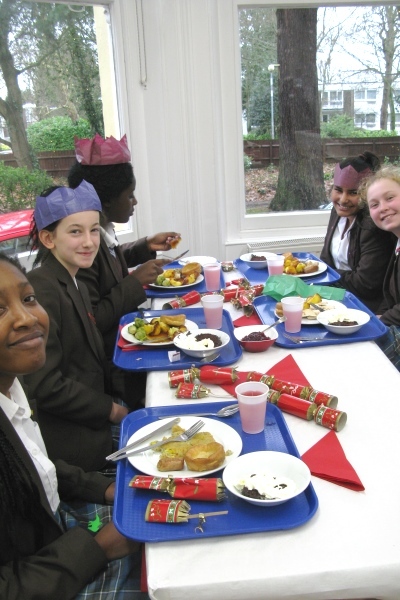 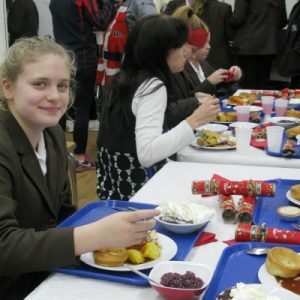 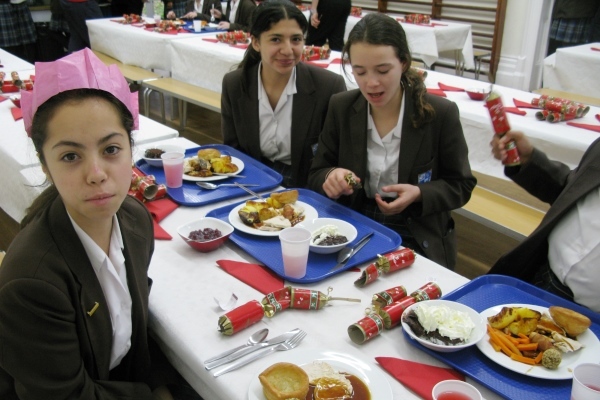 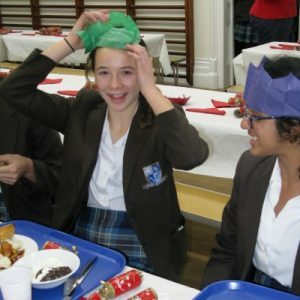 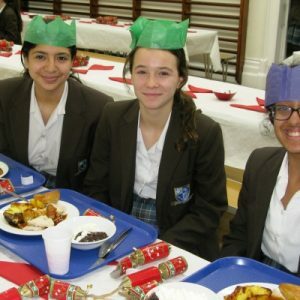 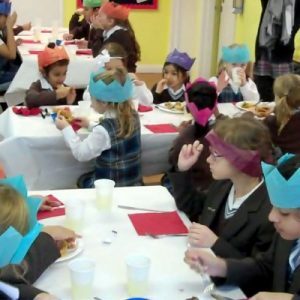 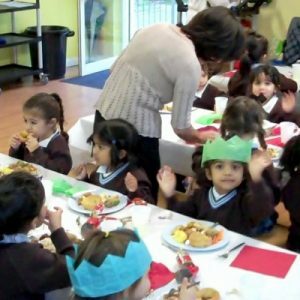 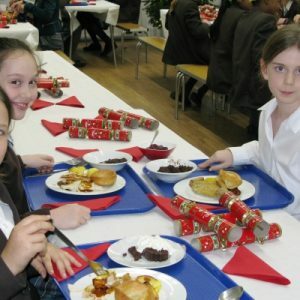 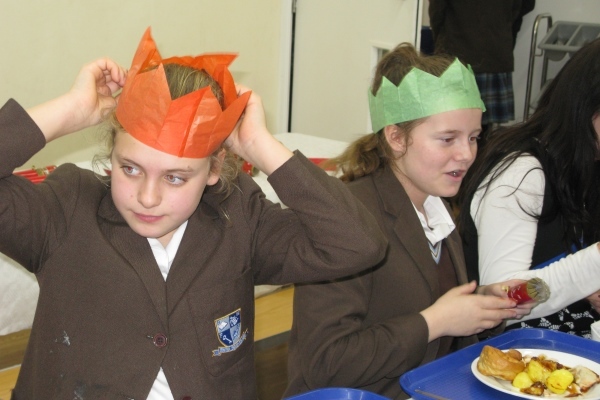 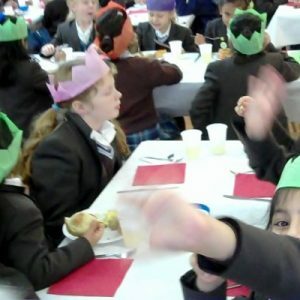 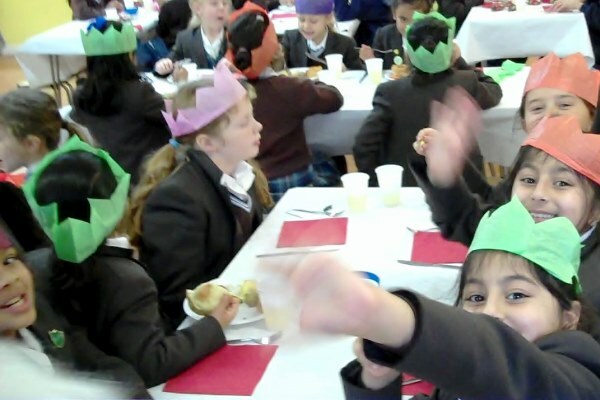 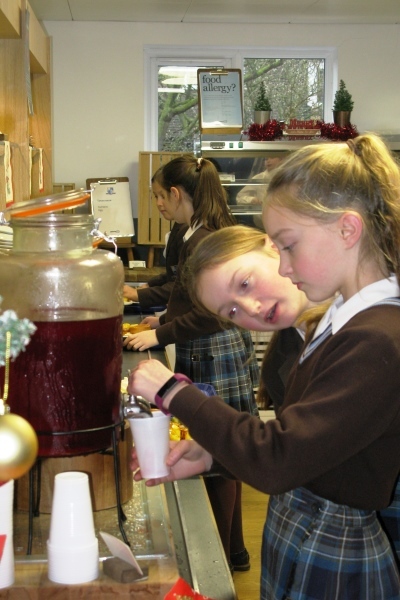 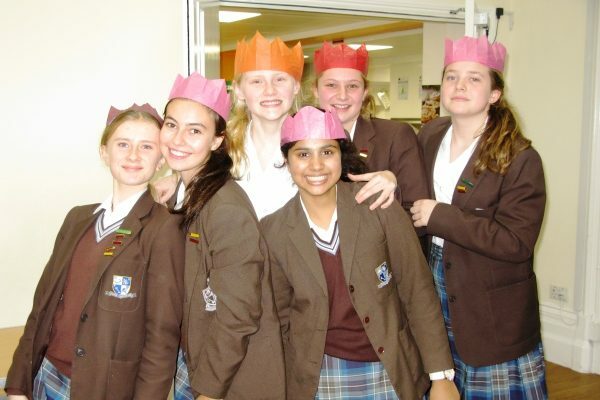 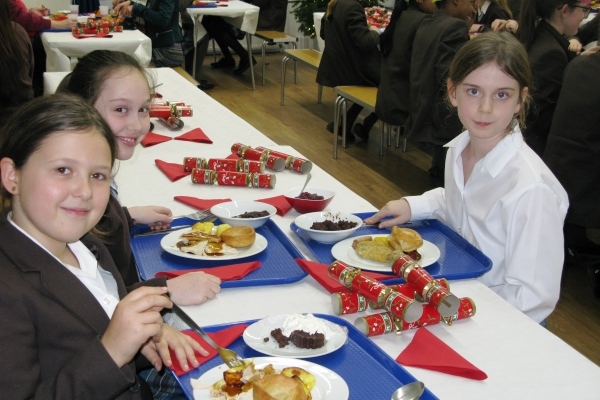 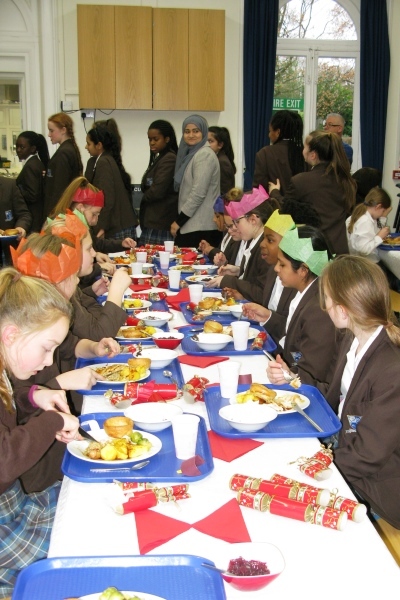 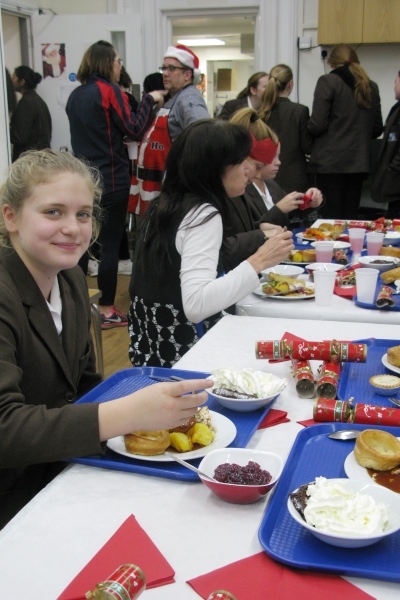 Last Thursday pupils eagerly tucked into their delicious Christmas lunch. 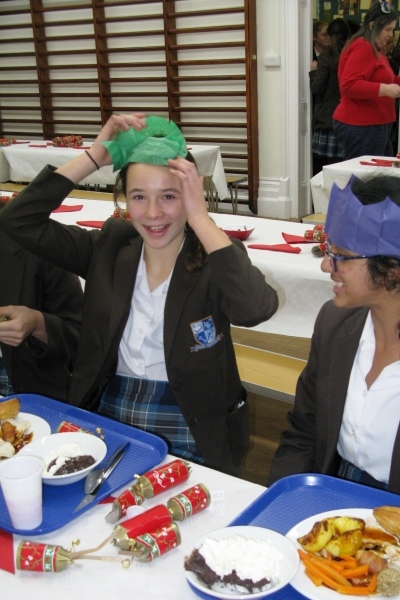 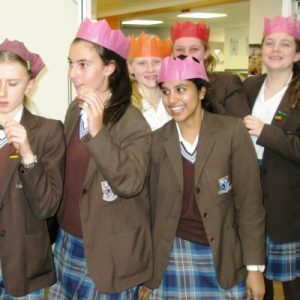 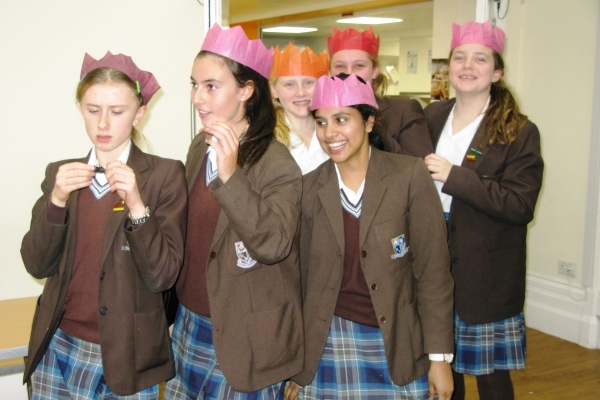 It was a very festive affair with everyone getting into the Christmas spirit, donning their cracker hats and telling jokes. 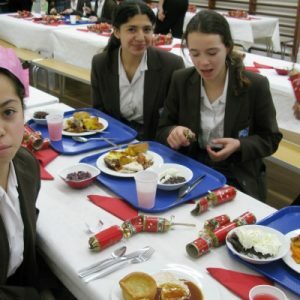 Everyone cleaned their plates it was so good!